Hypnotherapy is an ancient science that is finding a new and growing niche in modern Holistic Therapy practices, and is becoming an established ‘therapeutic technique’. Hypnotherapy is valuable in treating a very wide range of psychological and medical conditions. This foundation course in Hypnotherapy, takes the student from the ‘historic use of hypnosis’, up to present day practice, in today’s professional Complementary Therapy environment. Hypnotherapy is covered from basic introduction to hypnosis and the nature of the hypnotic trance condition, to an understanding of how to induce, deepen and release a person from the trance state. The use of ‘suggestion hypnotherapy’, also simple basic ‘Hypno-analysis’ is introduced. 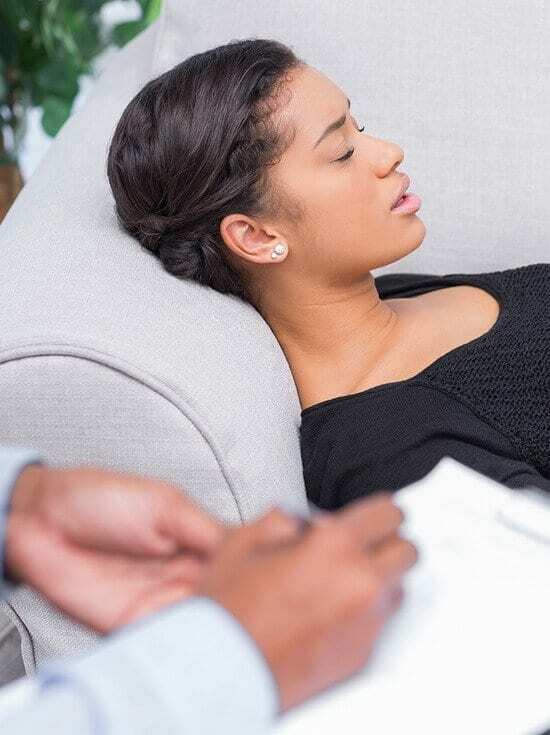 The application of hypnotherapy to a wide range of conditions is covered, and the purpose, design, and use, of hypnotherapy scripts are included. The course is completely stand alone and is aimed at students who wish to obtain competence in a practical and effective therapy. No previous experience is required as the course covers the appropriate basics. Practitioners of other therapies will find the course very useful as it adds another effective treatment technique to their existing practice. There is also a link from our course material to a ‘live audio scripts’, produced by our highly regarded course writer Tony Edwards, in both our foundation and advanced courses. The intended outcome of this course of study is twofold, the first outcome is that the successful student should be able to commence in practice with a firm foundation of basic knowledge. The second outcome is that this firm foundation may be used as the basis for further advanced study with the SNHS courses in “Advanced Clinical Hypnotherapy and Psychotherapy” and in “Medical Hypnotherapy”. I have loved the course, as I have all the courses I have done with the School of Natural Health Sciences. I am really enjoying the advanced Hypnotherapy/Psychotherapy too. I can’t wait to finish this so I can go on to do the Higher International Diploma project, then the Medical Hypnotherapy course – earning the funds with my new career! I have recommended you to two friends this week, so hopefully they will be studying with you too. I think I am on my 6th course with SNHS now, and have several more I wish to complete.